Once there is cavity inn tooth , it has to be cleaned and filled with filling material. 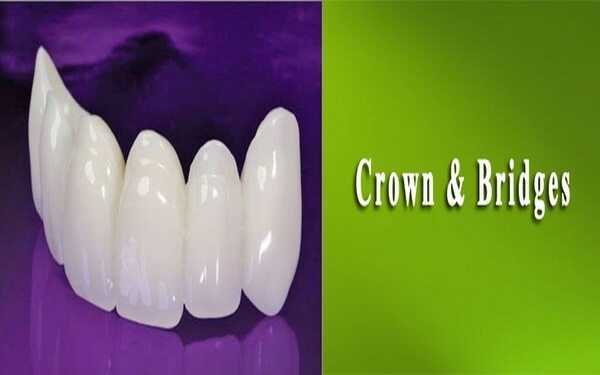 Composite is tooth colored material to fill the cavity after cleaning. it exactly matches the color of the tooth so that it doesnt look artificial. Most of the time its is painless if cavity is not deep and doesnt require anesthesia.however in some cases anesthesia is needed. Patient can eat normally immediately after treatment. Dental diamond is fixed on front surface of the tooth with a chemical. its totally harm free and infection free. diamond can be removed anytime when patient want. 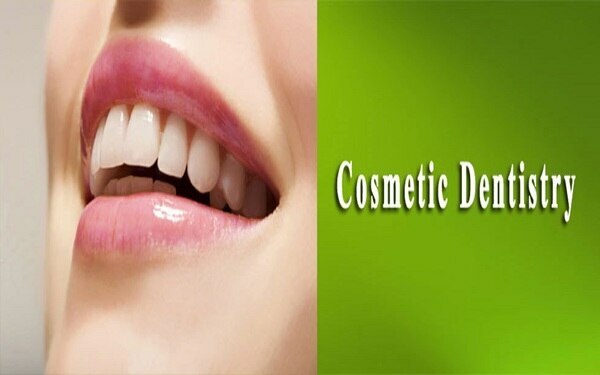 It is a cosmetic procedure and also a fashion trend. different colors of diamonds are available. 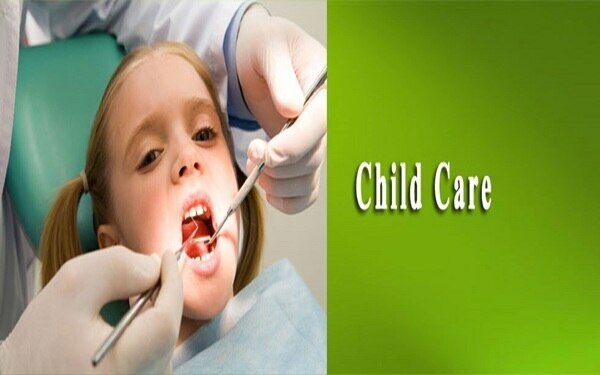 Scaling is simple procedure of teeth cleaning. An ultrasonic machine is used to clean teeth. 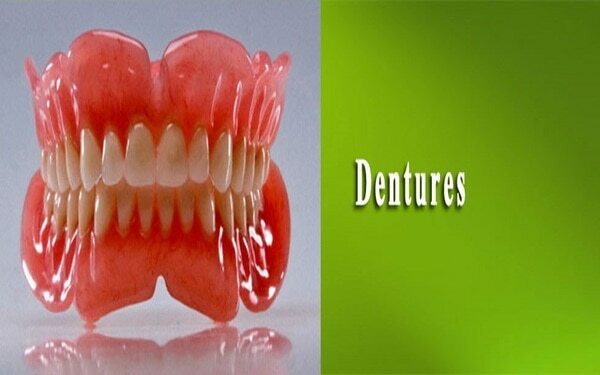 Its basically vibrating machine which removes stains and deposits from tooth. It has non cutting tip so it does not grind or remove any tooth layer. 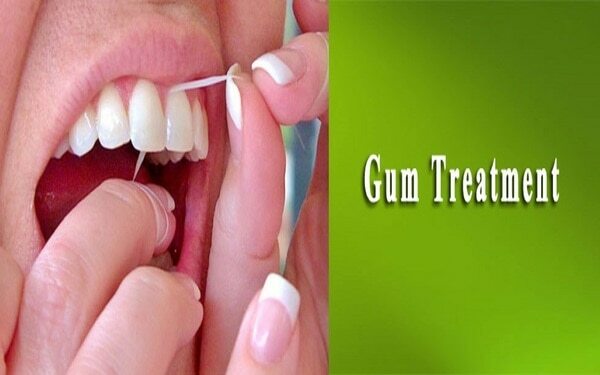 Scaling once a year keep your gum healthy. Bleeding gums, bad breath,yellow teeth are indication of scaling. 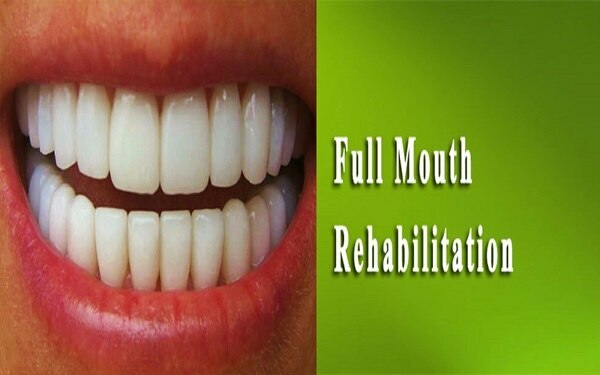 Its totally painfree treatment and can be done at any age . 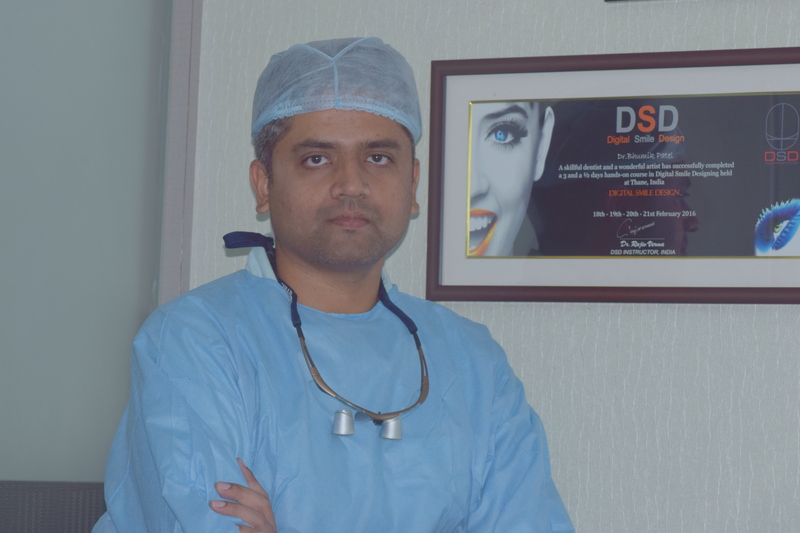 Dental surgeon practicing since 9 years. 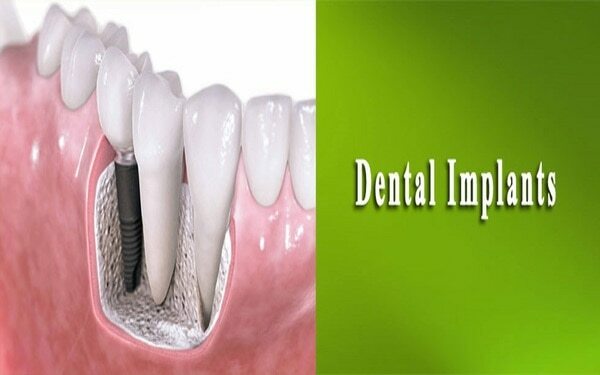 specialized in dental implant and smile designing. 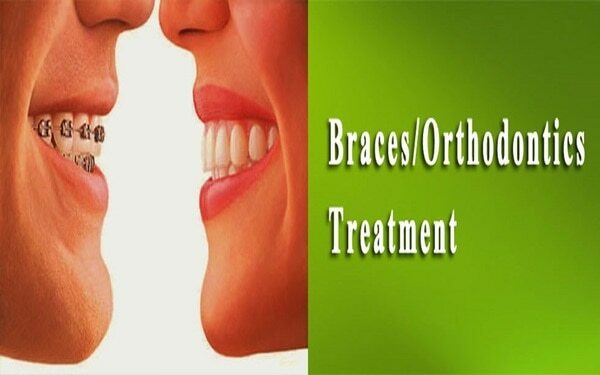 provides all kind of dental treatments. Have completed numerous academic work shops and training modules.